This group was formed to over-come the problems thrown up with accessing this very restricted site in the centre of the village. At one point it looked like the site access issues would mean the end of the project and the redevelopment of the site as housing. Thanks to the efforts of the committee under Karen's leadership the work is now taking place. The committee members are: Karen Squibb-Williams, Ruth Chaloner, Richard Devereux-Cooke, Philip Rumsby, Ian Hudspeth, Alicia Rumsby and Martin Butler. The Steering Committee is in addition to the church trustees who have overall responsibly for the church. The Methodist Church trustees are Philip and Alicia Rumsby, Steve and Claire Moss, Pat Clapton and Peter Kemp. The Steering Group continues to oversee the project and deal with all unforeseen difficulties. We are extremely grateful to all our friends at St Martin's Church. 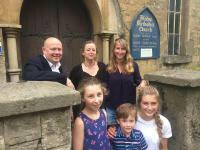 The help and support from Adrian, Alice and all the PCC has been invaluable and we are even using their church as our temporary home whilst the work is taking place! 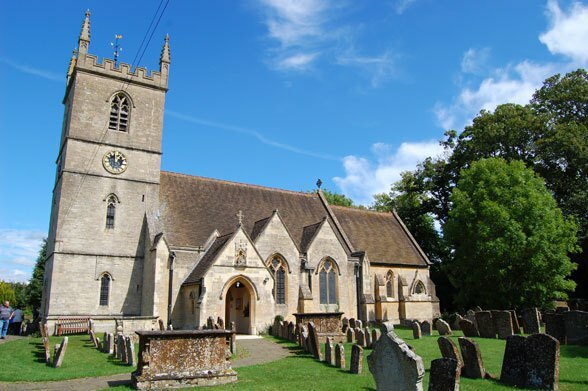 Over 100 villagers turned out at the open village meeting to debate the future of the church and how the building work could be undertaken. We are so grateful to everyone who has supported us over the last few months - we could not have got this far without you. 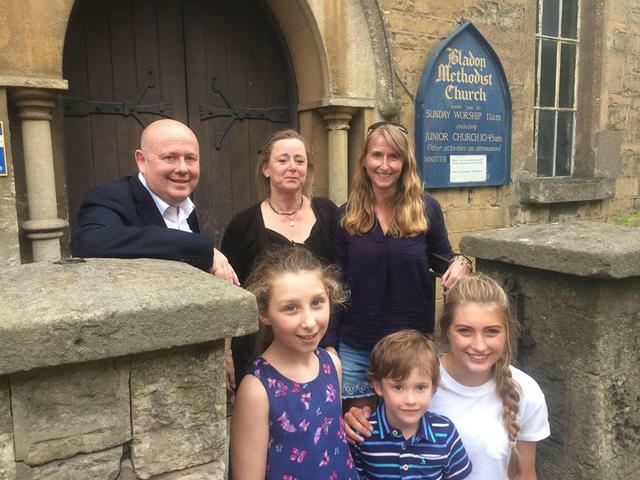 Thank you to the Oxford Mail and BBC Radio Oxford, both of whom have featured our church and supported the project. The Friends keep the church open by donating each month to cover our running costs. Without their support the church would not be able to continue to operate. Our Friends are: Henry Manuel, Phil & Jackie Rumsby, Michael Andrew, Carol Hodge, Steve & Chris Drummond, Martin Wellings, Cathy Henderson, Kim Priddis, Tom Rumsby, Paul Davis, Norma and Steve Ramli-Davies, Birgit Pedersen, Justin & Veena de Souza, Mark Duckworth, Elly Sykes, Tim Sydenham, Nikki Bruce, Julie Avery, Stuart Kemp, Marjorie Kirkby, Bradley Moore, Lynne Anderson, Sharon O'Brien, John Leake. Thank you to the individuals and families who have donated funds to the project. We look forward to recognizing your generosity on a plaque inside the new building or on a stone outside in a Hollywood style Walk of Fame.